MFactory Close Ratio Gears. Diamond Cut to exacting tolerances from fully Carburized Forged Nickel-Chromoly Steel and put through our own proprietary heat treatment process, you will not find stronger, more reliable product on the market. 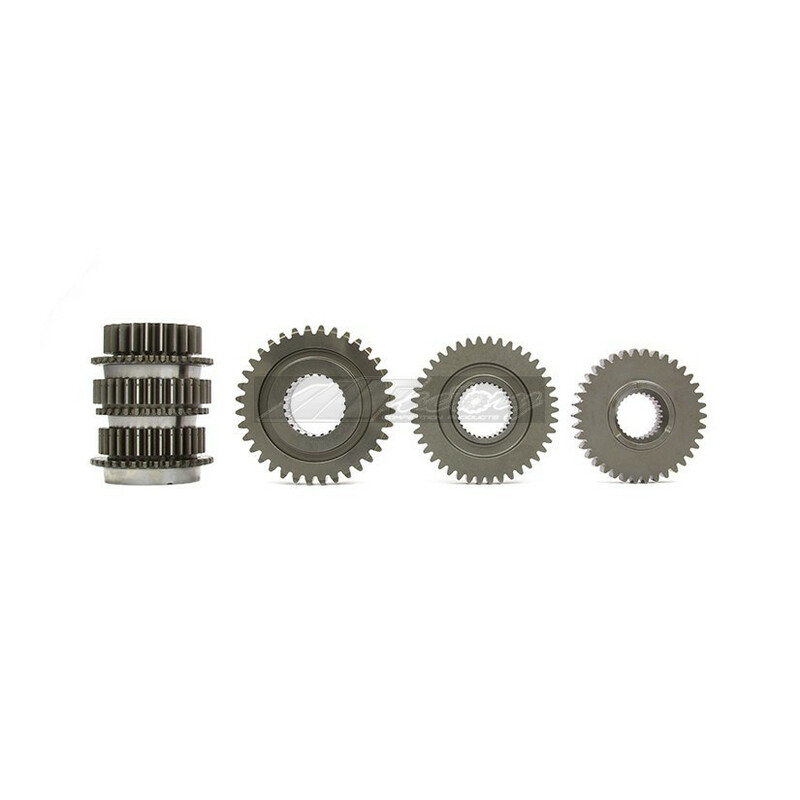 The special treatment process makes our gears several times stronger & tougher than OEM Gears and are specifically designed to endure the demanding requirements of high-power track/drag cars. After installing MFactory gears, you will experience a phenomenal increase in acceleration despite a lower top speed. Made from imported Japanese Steel. Forged and Cryo-Tempered for unsurpassed toughness. Advanced Shot Peening technology increases surface hardness and advanced gear geometry designed using industry leading software ensure power is put to the ground.